For your little ones birthday party we have an amazing rhymes theme which they will enjoy and remember always. We are the best rhymes theme party planner. This theme includes twinkle Twinkle Little Star theme, You are my sunshine birthday party theme, wheels on the Bus-theme, Humpty – Dumpty theme, Jack & Jill theme and many more. Brent on the glitter and sunshine with the Twinkle Twinkle Little Star Birthday party theme. For the theme you are my shushing we use a bubbly cloud and beautiful rays theme decor. A Nursery Rhyme Party is a perfect for the little toddlers wise first birthday is to be celebrated. 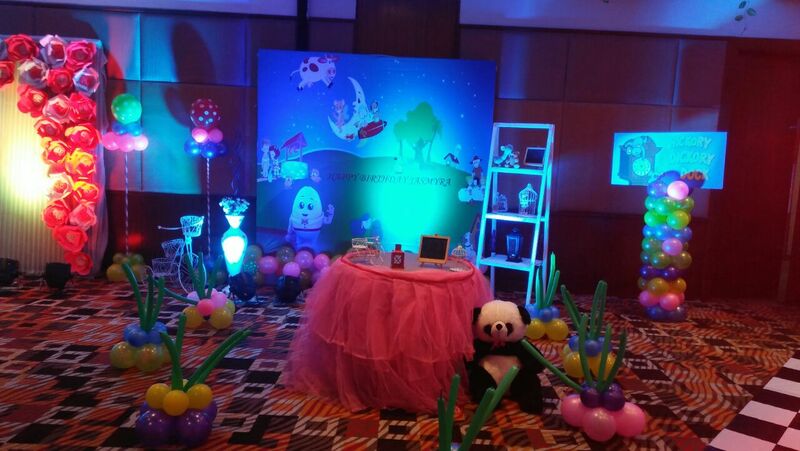 There for contact us to organize a perfect nursery theme party at your place. We create the most attractive Nursery Rhyme Birthday Party invitations for the guests. 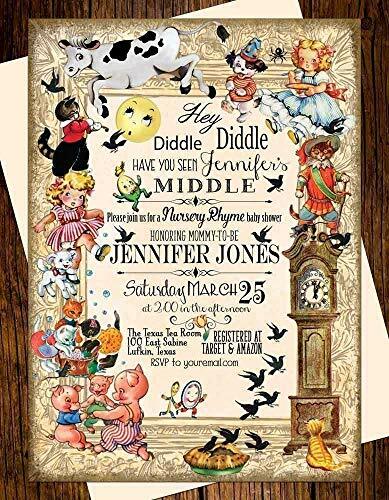 The coloured attractive pictures of the nursery rhyme characters create a good effect on the invitation. Also we do WhatsApp Invitations. 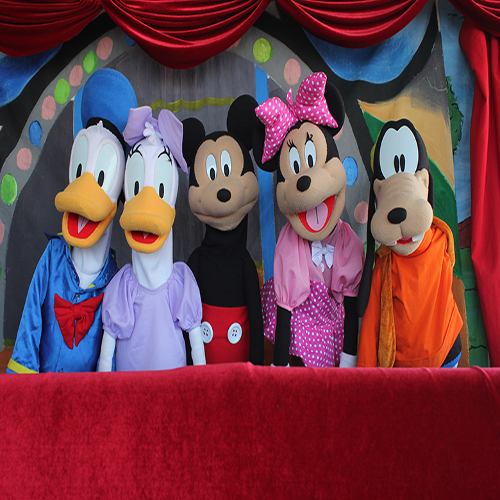 Games and activities like wishing well, Baba Black sheep, Musical Stars, Incy wincy Spider, Jack and Jill’s Pails, Dancing games, Humpty Dumpty’s egg and Spoon. Tatto Making, Face Painting, Hair beading, and many more to entertain the kids and the guests at the party. Nursery Rhyme Party Favors and Prizes. We give out a few goddies, loflipops and balloons to the kids. We also add small coddly toys, mini farm animals, mini chocolate eggs, Nursery Rhyme story books, Nursery Rhymes character stickers and badges accordingly.